American bottler specialising in Scotch and world whiskies under the Single Cask Nation label. Joshua Hatton and Jason Johnstone-Yellin founded The Jewish Whisky Company with the aim of providing kosher (and non-kosher) whiskies for the US’ community of Jewish and non-Jewish enthusiasts. 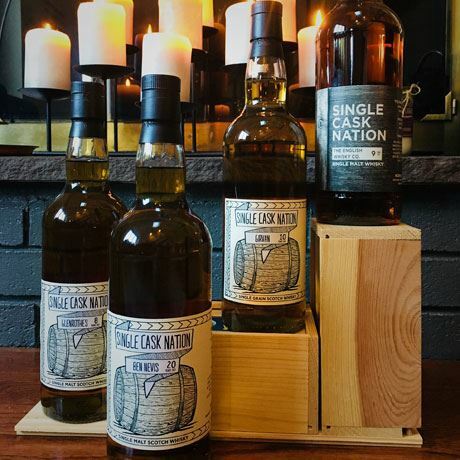 Based in Connecticut, US, the business operates the Single Cask Nation whisky club, also the name given to its line of independently bottled whiskies from across the world. Originally only club members were able to purchase its whiskies, with a three-tiered membership program that allowed varying degrees of access to bottlings and associated perks. However, membership has been free since 2017 and a separate range is now available for non-members in selected retailers. The Jewish Whisky Company also runs the Whisky Jewbilee shows, which now take place in Seattle, Washington, Chicago, Illinois, and New York City. The Jewish Whisky Company was originally founded in 2011 by Hatton and Johnstone-Yellin, whisky bloggers who came together with the idea of forming a small independent bottling company that sells whiskies to members through an online virtual community. 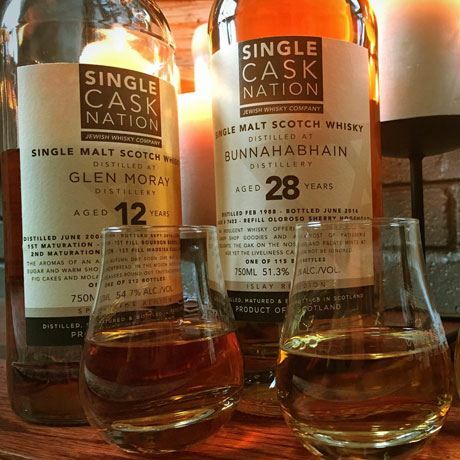 The community was called Single Cask Nation, and three bottlings were produced for it in the first year with a further six single casks in year two. The first Whisky Jewbilee was held in 2012 initially as a side project, but it quickly grew to be among the top rated whisky festivals in the US. In 2017 the Jewish Whisky Company dropped its membership fees and created a new range for sale solely in retail outlets, for which it expects to bottle several single casks a year. A similar number of alternative bottlings will still be exclusively available to members. Small German whisky shop specialising in rare bottles and some in-house independent bottlings. An Illinois-based importer of wine and spirits that bottled its own range of Scotch whiskies. First produced in Victorian Inverness, this blended Scotch has established a following Stateside.